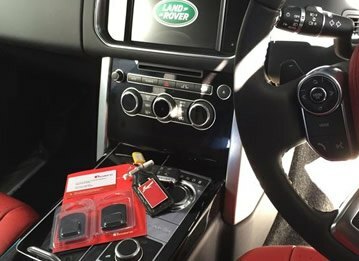 75,656 incidences of car theft were reported in England and Wales in 2015, and the thieves are getting all the more sophisticated. Many now use electronic devices to unlock vehicles with keyless entry systems, meaning no damage and a speedy getaway! One of the best ways to prevent a ‘Gone in 60 Seconds’ scenario is to install a car tracking device. In the event of a theft, car trackers use sophisticated technology to pinpoint your vehicle and keep a beady eye-in-the-sky on it. But exactly how do vehicle trackers work? 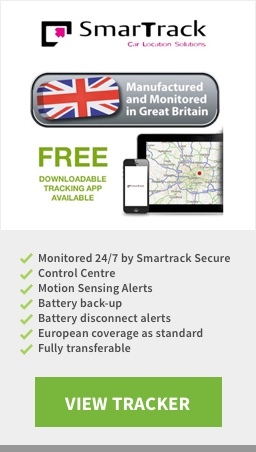 All vehicle tracking devices, like the SmarTrack Protector Pro, hinge on innovative GPS and GSM technology. The device itself is a black box, which kicks in when motion-sensing technology detects unauthorised movement or if the battery is disconnected. This box then notifies monitoring centre, which is manned 24 hours a day, 365 days a year, who in turn contacts you to inform you of this unauthorised movement. 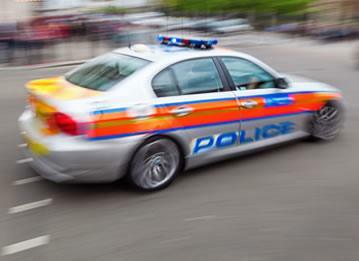 Once you have confirmed the theft, with the monitoring centre, they can start tracking your vehicle using the mapping information transmitted by your car tracker. They can even monitor its speed! One of the best things about GPS car trackers is that GPS is a global system. Data can be relayed from anywhere in the world: a fantastic asset for drivers with European or pan-European coverage, who need extra piece of mind when travelling abroad. Our control centre is manned 24/7. 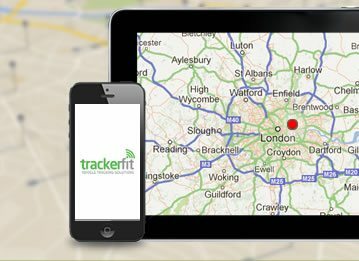 All car trackers sold at Trackerfit are approved by Thatcham, an industry recognised level of quality, and installed by Thatcham-approved engineers. Car trackers come with built-in battery back-up, for complete peace of mind. They can lower your car insurance premiums. Where fleet trackers are concerned, you’ll find improved operations, productivity and customer service. You’ll not only have greater vehicle security, but better peace of mind. 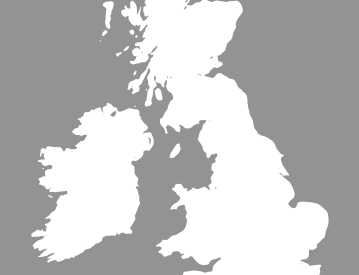 75,656 incidences of car theft were reported in England and Wales in 2015, and thieves are getting more sophisticated. How do I get a car tracker? Here at Trackerfit, we install a wide range of tracker brands for every vehicle. Whether you’re the owner of a car, a van or even a boat, you’ll find the tracker for you. 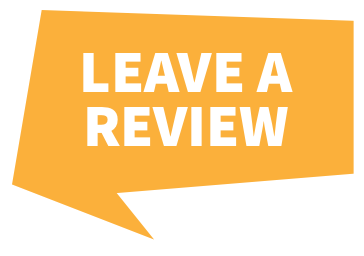 You can find out more information about the installation process here, or contact our friendly team for a chat.